Play Power Stars™ online for free now! 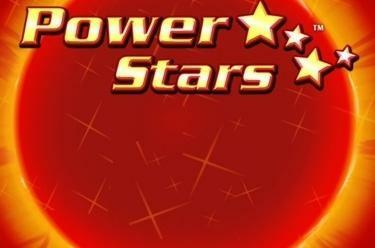 Reach for the stars with fiery fruits at Power Stars™! Once a Star appears on reels 2, 3 or 4, it extends to all 3 positions, remains fixed on the affected reel and triggers a free game on the remaining reels. You’ll be harvesting huge winnings when it rains Stars on 5 reels and 10 win lines! Your aim at Power Stars™is to land 5 matching symbols on 5 win lines if you want to cash in! Power Stars™ features 10 win lines, which run across the reels in different patterns. 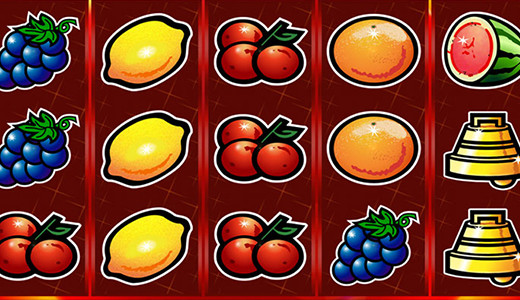 You win if several matching symbols land on a win line - it is important that the identical symbols start on the left and run along the win line to the right without interruption.